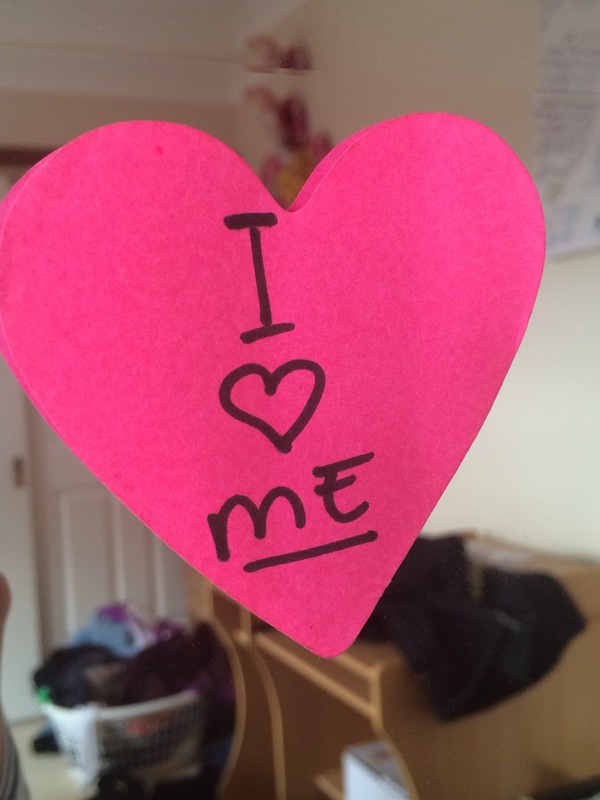 Without sounding vain or cocky, it is possible to be able to love yourself. With every little flaw, dimple, freckle, stretch mark, scar, roll or imperfection you might think you have, there is nothing wrong with loving who you are. In this day and age, being confident and proud of yourself is still looked at as being stuck up, rude or arrogant. It takes a lot for an individual to be happy and confident with themselves in any aspect of their life. Whether it is your professional life, personal appearance, confidence around people or even just one other person. We as a human race can overcome a lot, and more times than not, there is never enough credit given. But people who say things to me like, ‘you are so brave’ or ‘wow I would never be able to do what you are doing’ see my actions (for example to go overseas or to have overcome cancer) as something extraordinary. But I see it as just something that I have done, or am going to do. Something that is not foreign to me or scary at all. Yesterday I was speaking with a friend who I haven’t seen in a while, and she made a comment to me. My positive personality is something that is just natural to me. Something that I find normal. I forget that people aren’t always as happy or think as forward the way I do. But I love being able to encourage and motivate people. So my thought for the day, is to remind yourself of the things you love about yourself. I love the way I can help someone look at something in a positive way. I love how much I have learnt in the last few years since I have studied. I love that I am pursuing my dreams. I love that I have a supportive and fantastic family. I love that I have beautiful friends. If your intentions and heart is in the right place, there is nothing cocky about being confident and loving yourself! 30 sleeps to go- Party Supplies!